Last week, I learned that my narrative poem, “Orchard #9,” was accepted for publication by Coffin Bell for January 2019. 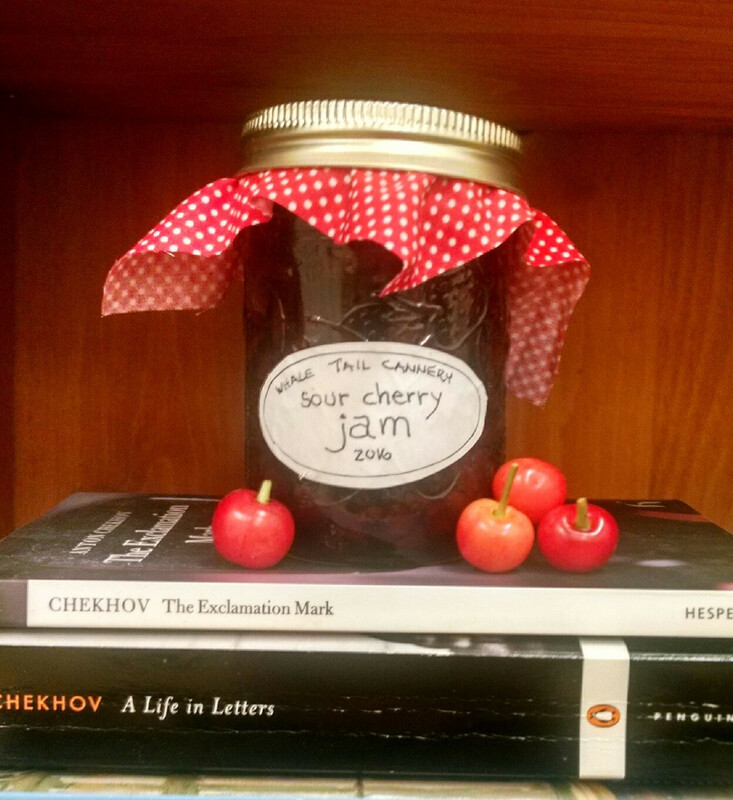 This poem features a romp through a haunted cherry orchard and an encounter with a waif-sprite with a fondness for sweet cherries. With 100 lines, “Orchard #9” is much longer than most poems, so I’m very fortunate (and so grateful!) that a journal would make a home for it. It helped that Coffin Bell seeks writing that explores dark themes, as they say, outside traditional horror. For their next issue, they’re seeking tales of magic. Might you have a story to share? There are plenty of stories dwelling in the rational already. Why not push the boundaries and write about the unexplained? Your story doesn’t have to be about ghosts; it can be about the day your GPS led you to take a wrong turn that resulted in an unexpected adventure. The day that a fortune cookie turned out to be oddly prescient. Or how you meet a stranger who seems to be someone you knew before. There’s also a host of contemporary writers you can find in journals like Coffin Bell who focus on the supernatural and the mysterious. Check out Volume 1, Issue 3 for great stories by Michael Grantham, Tihana Romanić, Katrina Hays, and much more. This entry was posted in Uncategorized and tagged ashley ememory, cara, cherry orchard, coffin bell, darker, edgar allan poe, georgia panghorn, ghosts, haunting, henry james, horror, long poem, magical realism, mysterious, mystery, narrative poem, paranormal, poem, short story, spooky story, supernatural, the black cat, the ghostly rental, unexplained on August 5, 2018 by Ashley Memory.